Be inspired by 100 of the very best plus-size street style images from around the world. Plus-size fashion is daring, experimental and deeply personal. There's no longer any shame in not fitting the traditional ideals of beauty, as proven by Gabi Gregg, Tess Holliday, Beth Ditto and thousands of bloggers and models acround the world. The online plus-size fashion community is loud, international and confident. Millions of #ootd photos are shared everyday, showing off amazing style and beautiful people. 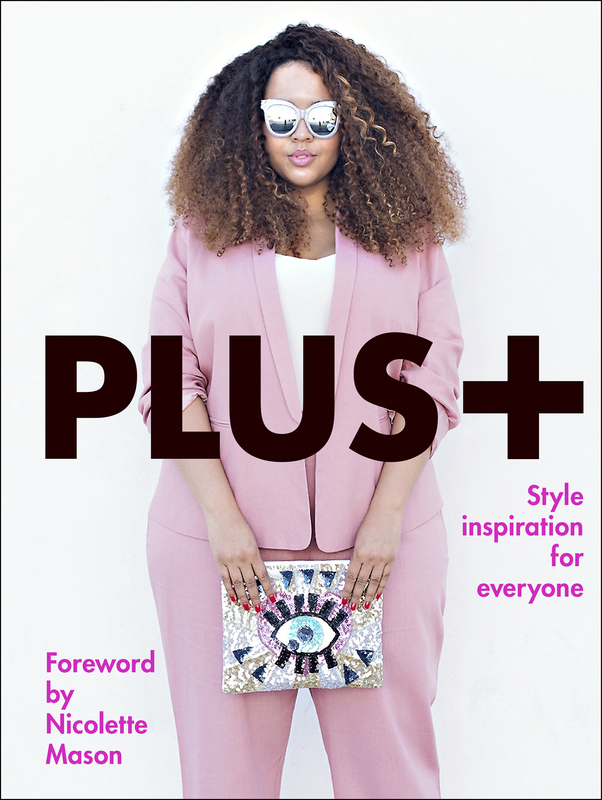 Plus+ gathers together the very best, and celebrates all shapes, sizes and aesthetics - a beautiful, sharply designed, glossy collection to inspire everyone, plus-size or otherwise.